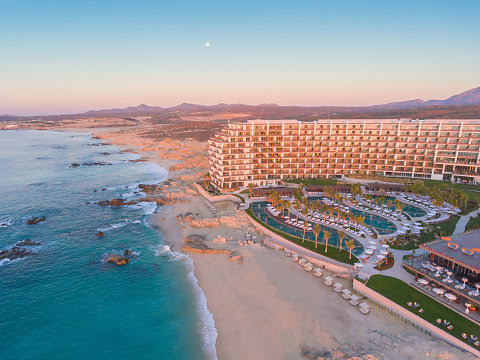 Los Cabos, Mexico (January 31, 2019) - With dining experiences helmed by masters of their crafts, Grand Velas Los Cabos features diverse cuisine and techniques from around the globe. At Lucca, Executive Chef Antonio La Monica of Salerno, Italy showcases a cultural collaboration of traditional Italian ingredients and techniques alongside what is available fresh in the destination. During the winter season, Lucca's gourmet menu of fresh Italian and Mediterranean cuisine is blessed with fresh winter Black Truffles from Italy. With the restaurant's Fettuccine with Black Truffle, the black truffle gently complements the local extra virgin olive oil from Ensenada in the north of the Baja California Peninsula. Below the resort shares its recipe to make at home. Complementing the resort's authentic cuisine is the region's largest wine selection, with 2,500 bottles from 1,500 different producers, including the best of Baja California. 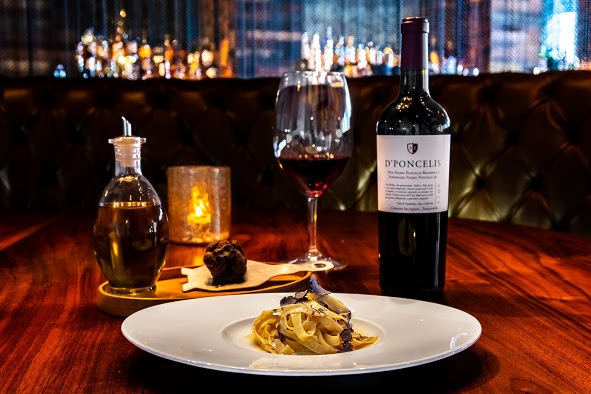 Whether dining at the resort or at hotel, the resort's sommelier, Don Pedro Poncelis Brambila, recommends pairing the Fettuccine Al Tartufo Nero with the Tempranillo / Cabernet Sauvignon blend from the D´Poncelis vineyard in Valle De Guadalupe, Mexico. If guests prefer to enjoy their olive oil or vino straight from the source, Grand Velas Los Cabos features an over-the-top wine lovers' getaway. In addition to Michelin-star dining in the middle of the vineyard, the experience features a private jet to Ensenada to Baja California's top wineries for special wine tastings and to make one's own vintage.